May 3, 2017 - Like us now! EatOye!, the food ordering app created by Rai Umair and Nauman Sikandar in 2012, is now being rebranded to foodpanda. When the app was acquired by foodpanda in 2015, the two brands had an agreement to operate under their separate names. However, after operating under this agreement for a while, EatOye! has agreed to take up the name of its parent company. The success of EatOye! was fueled by the fact that it was the only one of its kind when it was launched back in 2012. It grew very rapidly to be one of the most used apps in Pakistan. That rapid growth did not go unnoticed as soon, foodpanda, the largest food ordering company in the world, became increasingly interested until it acquired the app in 2015. From the time it was acquired to the present moment, EatOye! has been instrumental in linking more than half a million people to more than 1500 restaurants both locally and internationally. The growth trajectory is still promising as the service is now in 24 countries and has partnerships with more than 40,000 restaurants. To cap off the success, EatOye! 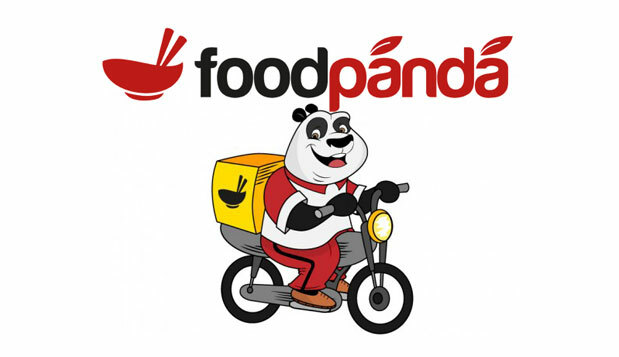 is fully joining the ranks of its parent company by re-branding to foodpanda. According to Nauman Sikandar Mirza, the CEO of foodpanda and Founder of EatOye!, the move just made sense the app had been part of foodpanda for some time. According to Mirza, both EatOye! and foodpanda were focused on making the ordering experience better hence the need to work better together. Following the rebrand, the company will also follow it up with a migration to a new website and release of a new app for its customers. This aspect will be a major step in the company and the services it offers. For those with worries about the quality of service from the new company, the CEO has assured customers by saying that the new service is even better than before. He said that, besides the Panda, the food will be the same delicious one from their restaurant partners with the same teams behind it.